Among those due to attend is Cardiff City manager Neil Warnock. 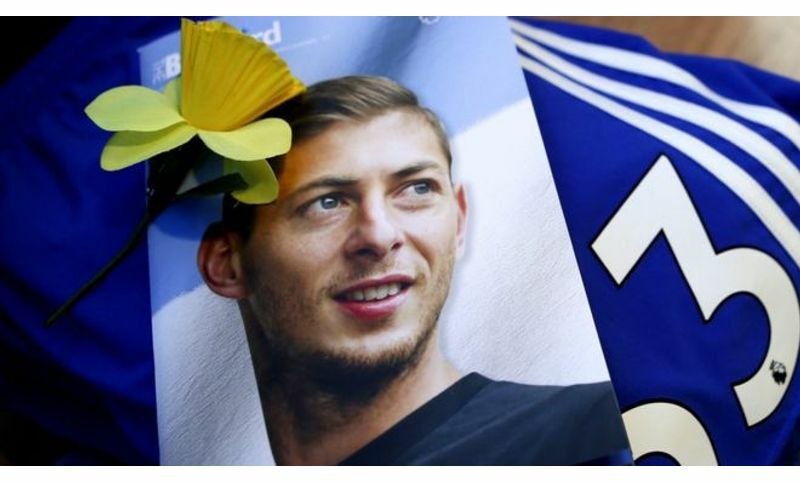 Sala was killed when a single-engine light aircraft, flown by pilot Mr. Ibbotson, crashed near Alderney just two days after he became Cardiff City's record transfer. Ahead of the service, boyhood club San Martin de Progreso posted a message on social media saying: "We are waiting for you ... like the first day you left but this time to stay with us forever. As well as Cardiff's delegation of Warnock and chief executive Ken Choo, Sala's former club FC Nantes will be represented by defender Nicolas Pallois and its general secretary. Sala's mother Mercedes and sister Romina, who traveled to Europe after his disappearance, have already rejoined the footballer's dad Horacio back in Argentina. Meanwhile, a campaign to raise funds to find the body of Mr. Ibbotson has reached £240,000.